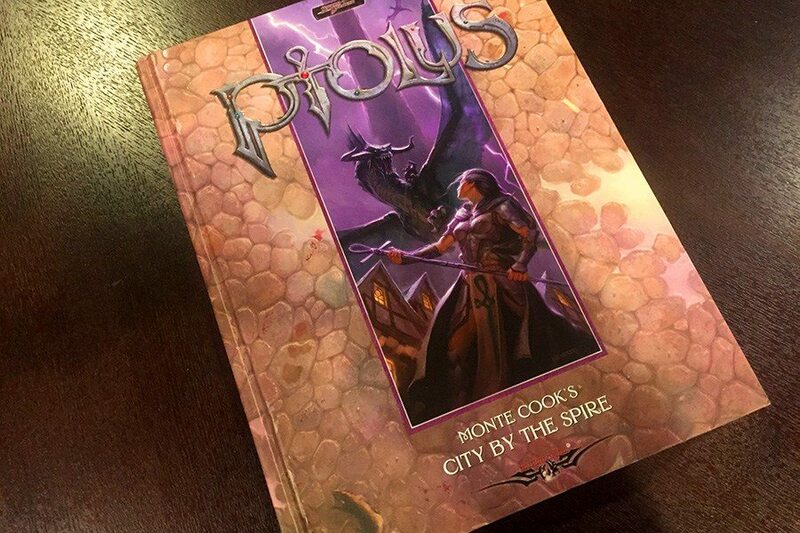 Another project of mine is a Ptolus: City by the Spire website to digitize this amazing book and make it more mobile friendly. There is a really powerful interactive map that shows every named location in the city. I’m also working on adding some Homebrew content to make running a Ptolus campaign easier. 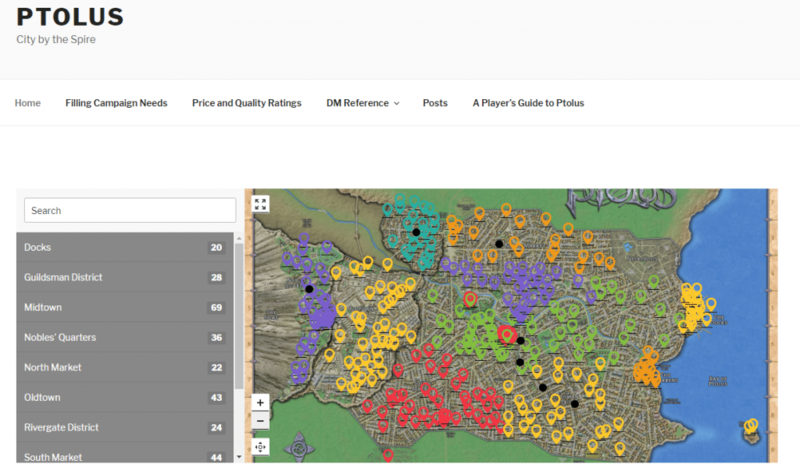 The entire Player’s Guide to Ptolus has been copied from the PDF and replicated on this site. Most of the book has been copied into this website, but it is not legal (copyright infringement) to make all that content available without permission, which I’m working on obtaining. I’ve even contacted Monte Cook himself to see if he would allow me to resurrect the most awesome Dungeons & Dragons D20 city Campaign Setting and breathe new life into it!